The smog in California hangs like a blanket over the city, and now there’s more proof that it’s not just environmentally destructive – it’s making Californians sick! A study just out by RAND — a non-profit research group dedicated to public policy issues — says that the air pollution in California is causing over $193 million in hospital based medical care each year. The medical costs are mostly related to respiratory illnesses such as asthma and pneumonia. Over two thirds of the costs are covered by government run medical programs like Medicare and Medi-Cal. “California’s failure to meet air pollution standards causes a large amount of expensive hospital care,” said Professor John Romley, who led the study. “The result is that insurance programs—both those run by the government and private payers—face higher costs because of California’s dirty air.” The researchers studied hospital visits between 2005 and 2007 and used data from emergency room visits and visits related to respiratory illnesses. The study highlights the fact that more people in California live in areas that do not meet EPA air quality regulations than anywhere else in the country. Nearly one-third of the pollution related health care costs were incurred from diagnosis of acute bronchitis, pneumonia and chronic obstructive pulmonary disease, all costly illnesses. Emergency room visits by children 17 years and younger for asthma related issues were responsible for the most common hospital-based medical care. Researchers said that most of the visits were due to “high levels of fine particulate pollution—tiny pieces of soot that can lodge deep in lungs.” The study is entitled “The Impact of Air Quality on Hospital Spending,” and is meant to coerce the health care industry to join the fight against air pollution. Any idea how many people die from air pollutions? That is a more immediate problem than global warming, the cause is gaz combustion residues, the solution cannot be biofuels which emit as many pollutants and regular gaz. The solution must be zero emission vehicles, such as EVs. 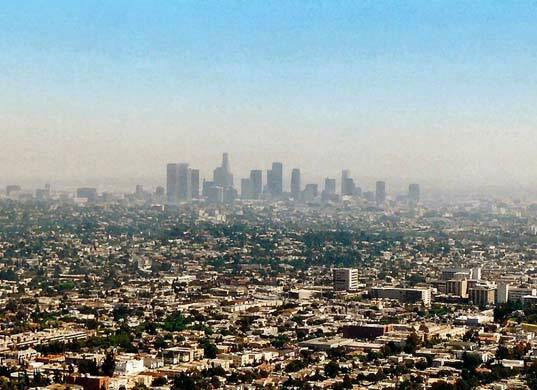 The smog in California hangs like a blanket over the city, and now there's more proof that it's not just environmentally destructive - it's making Californians sick! A study just out by RAND -- a non-profit research group dedicated to public policy issues -- says that the air pollution in California is causing over $193 million in hospital based medical care each year. The medical costs are mostly related to respiratory illnesses such as asthma and pneumonia. Over two thirds of the costs are covered by government run medical programs like Medicare and Medi-Cal. 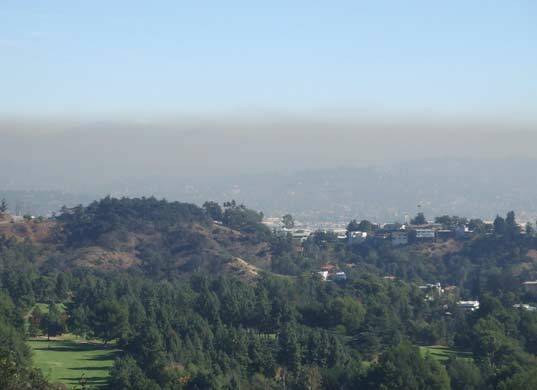 A recent study has shown that air quality in California is causing health costs. Millions of dollars a year in California go to treating respitory illnesses caused by smog.